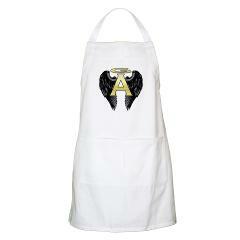 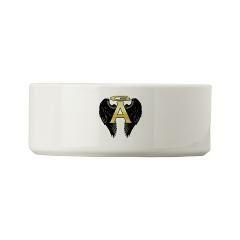 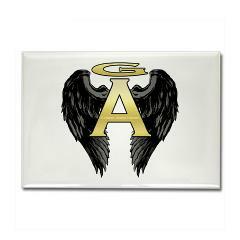 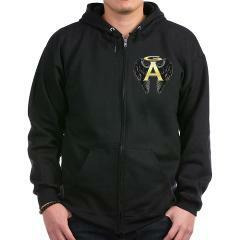 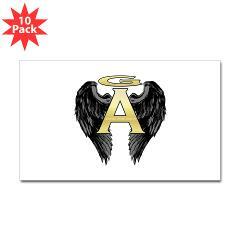 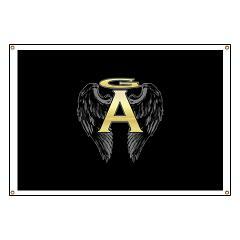 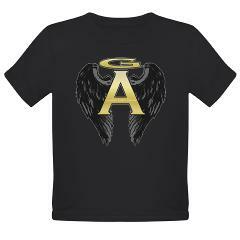 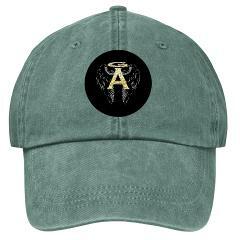 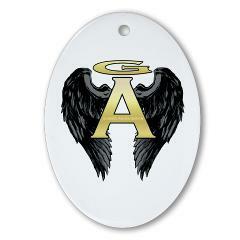 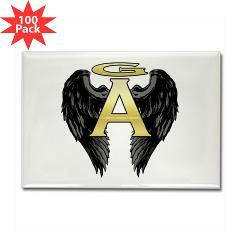 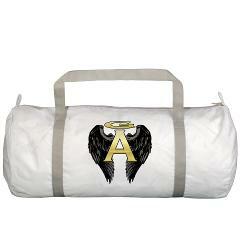 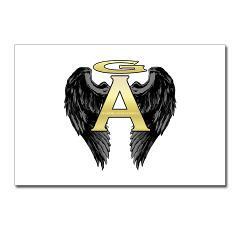 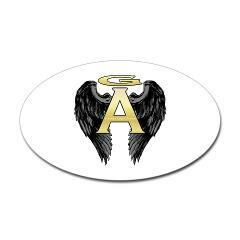 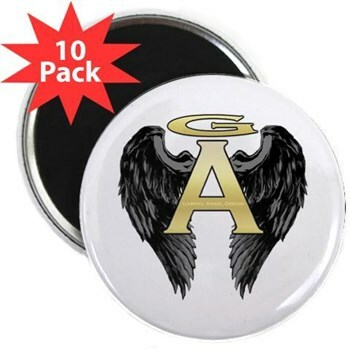 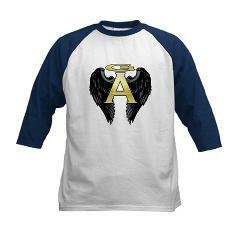 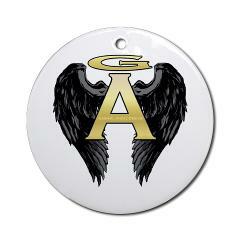 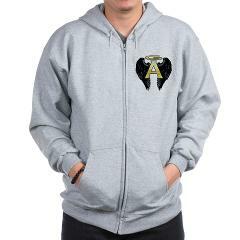 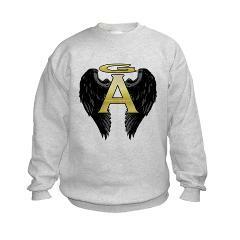 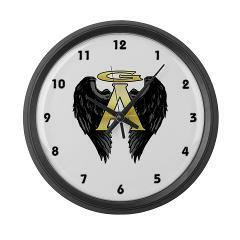 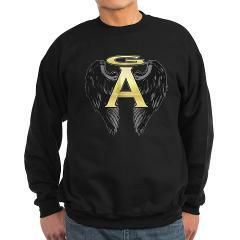 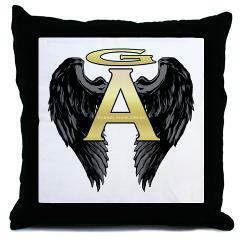 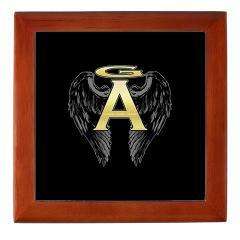 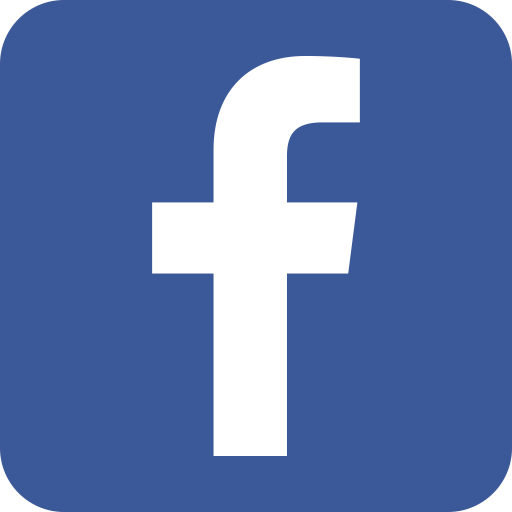 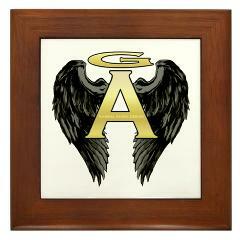 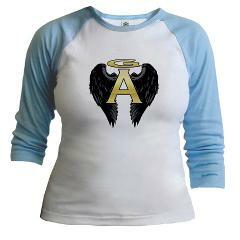 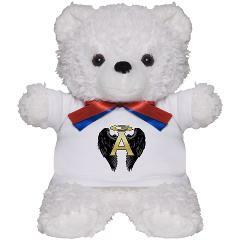 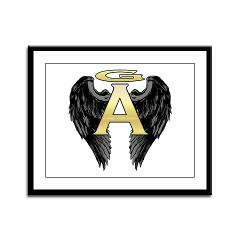 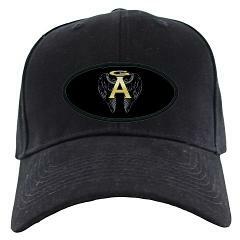 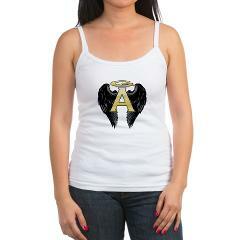 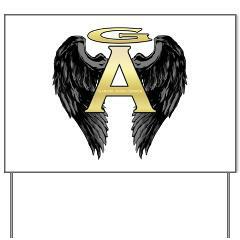 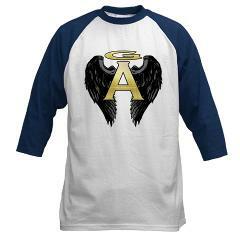 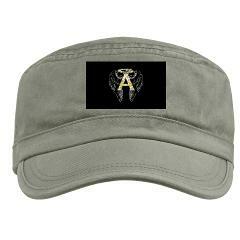 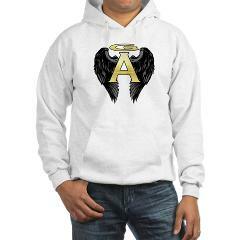 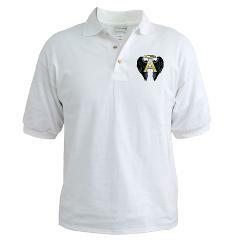 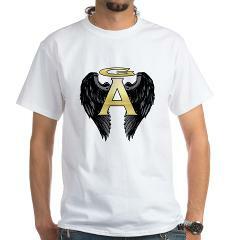 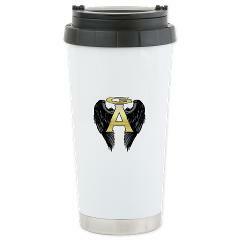 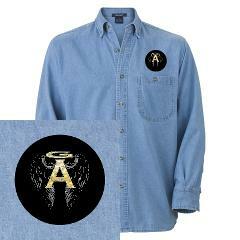 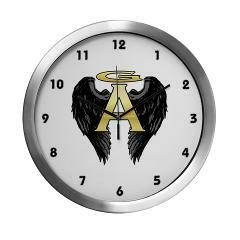 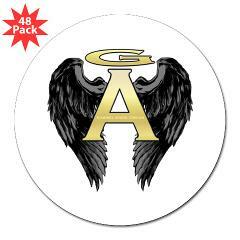 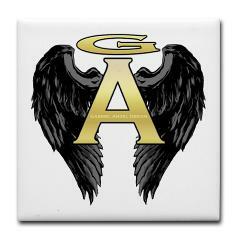 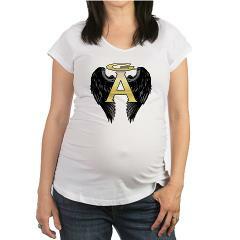 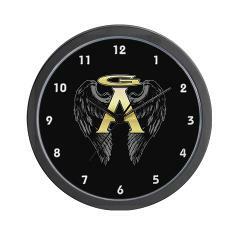 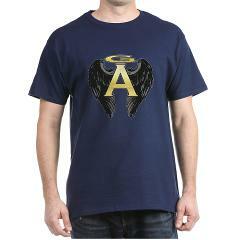 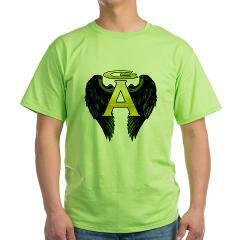 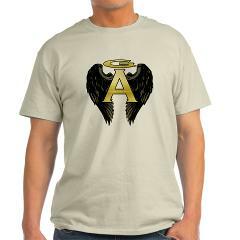 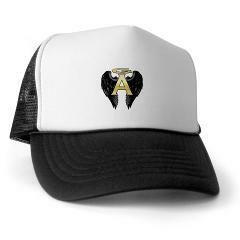 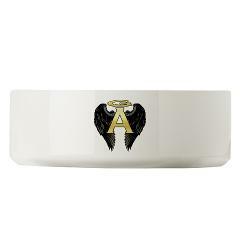 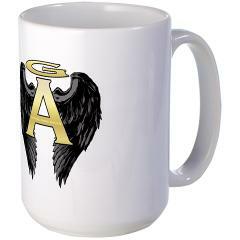 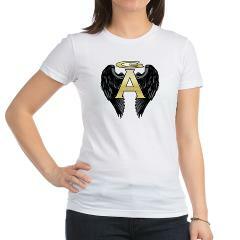 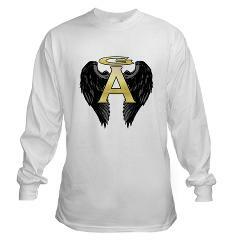 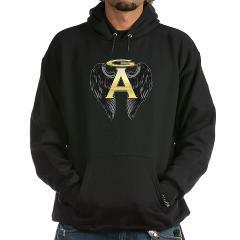 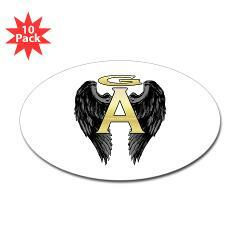 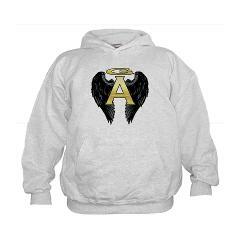 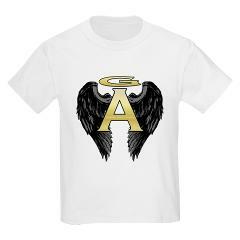 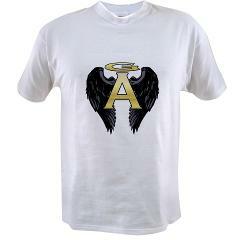 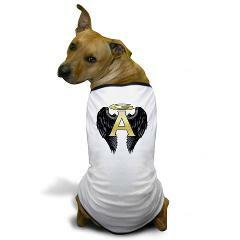 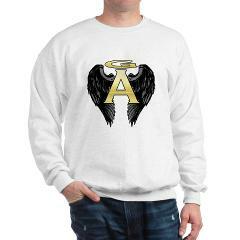 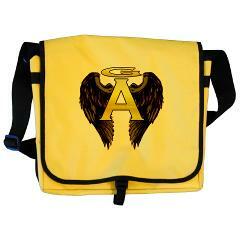 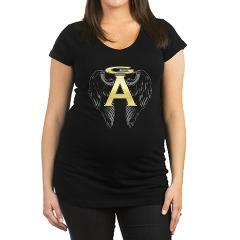 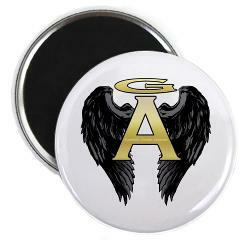 Be a part of the Gabriel Angel Design revolution with this archangel wings logo. 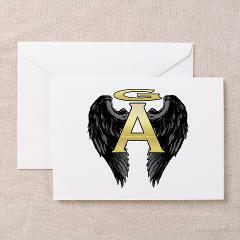 The letters have a golden appearance. 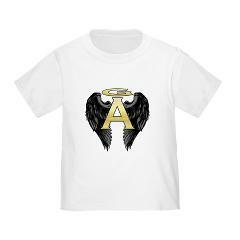 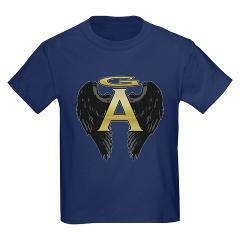 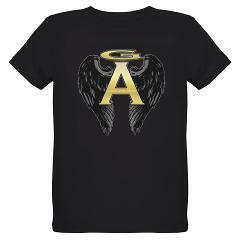 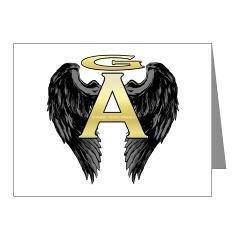 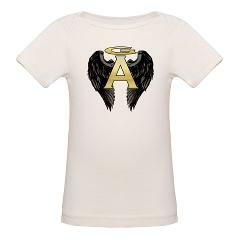 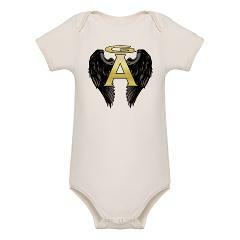 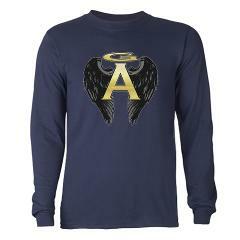 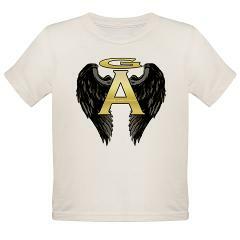 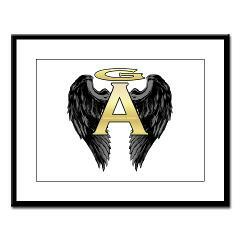 Each wing is attached to the gold A that seems to form the body of an angel, while the G makes a fitting halo over the A. 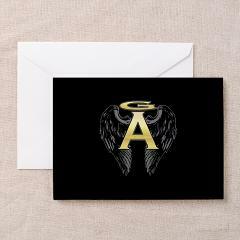 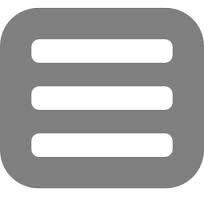 The Gabriel Angel Design branding is mixed subtly into the bridge of the A with it's own golden tint. 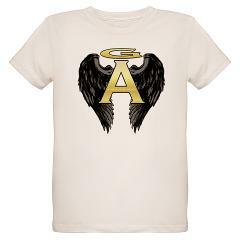 Gabriel the angel is highly regarded in many religions. 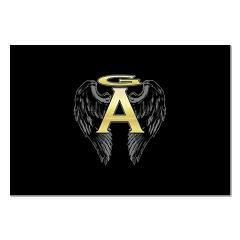 He is God's strong man to some and his messenger to others. 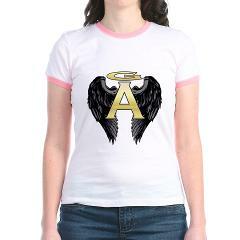 Send your own strong message with this faithful design.